70/450 mm CT (continuous thread) white plastic unlined closure. 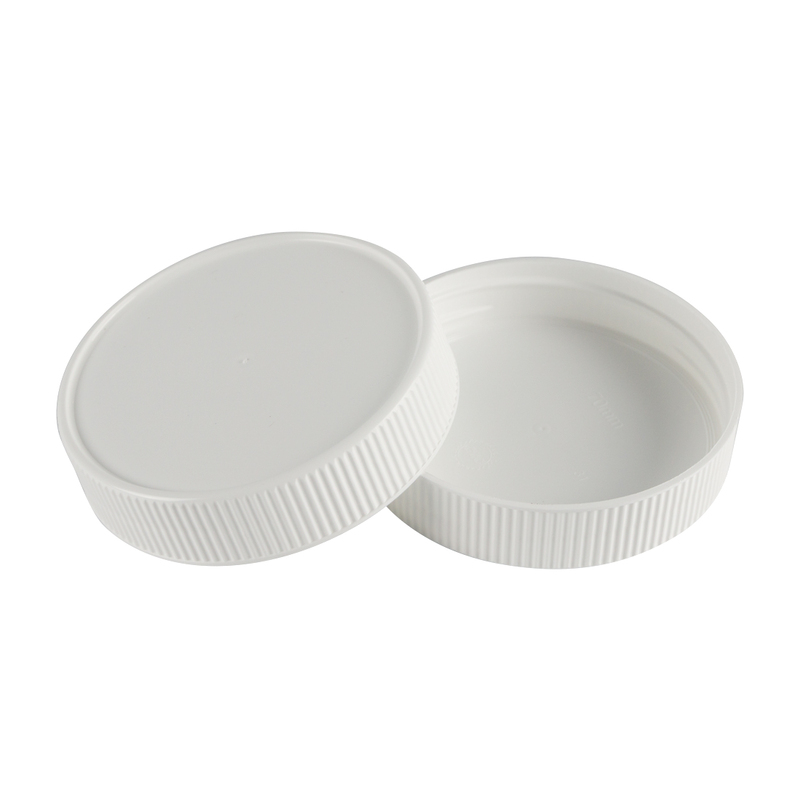 This cap fits any of the jars under the Product Accessories below. Jars are sold separately by case quantity. Lids are sold by the each or case.